Pensacola State College’s Performing Arts Department will hold auditions for “1984” and “Man of La Mancha” later this month. Auditions for “1984” will be held at 7 p.m. Monday, Jan. 29, and Tuesday, Jan. 30. 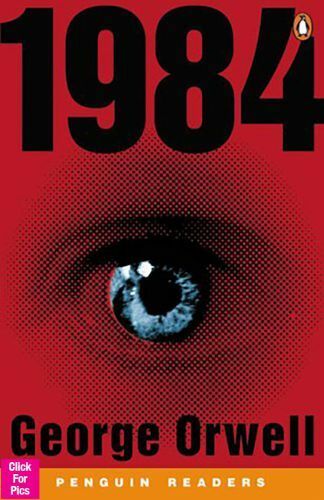 “1984” auditions will consist of readings from the script. This production is Pensacola State College’s Performing Arts winter serious drama and will be staged March 8-11. 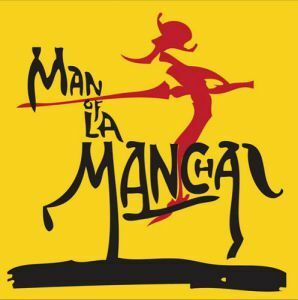 “Man of La Mancha” auditions will consist of singing at least 32 bars, or a complete song, with either recorded accompaniment provided by the auditioner, or performers can sing a cappella. The production is being done in partnership with Pensacola Opera and will be performed at the Saenger Theatre in downtown Pensacola on March 16-18.